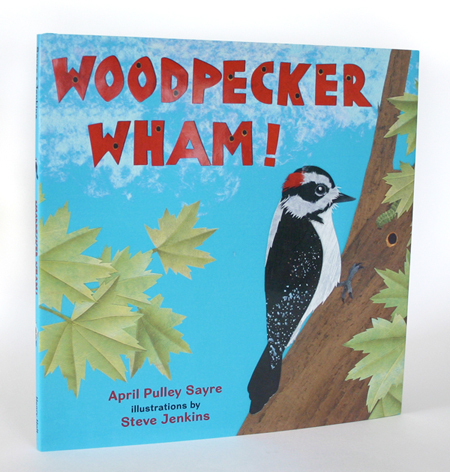 Ashley P. Halsey » Woodpecker Wham! 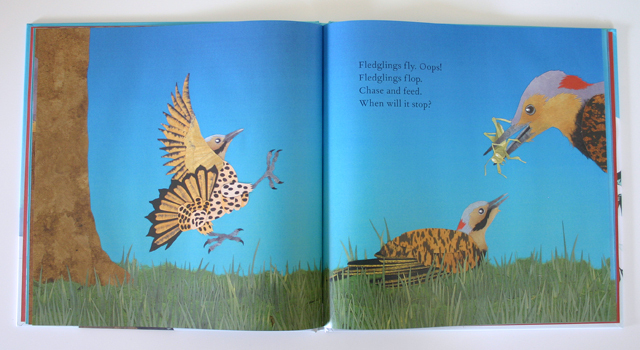 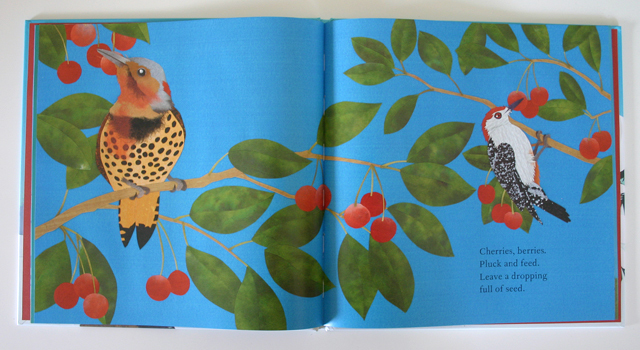 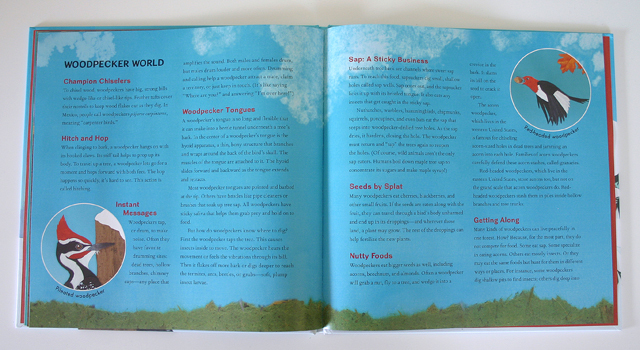 Jacket, case and interior design for Henry Holt, an imprint of Macmillan Children’s Books. 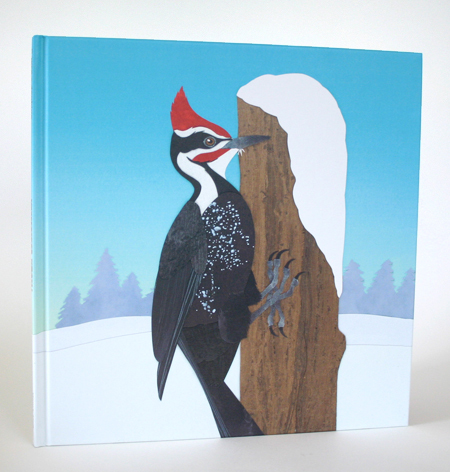 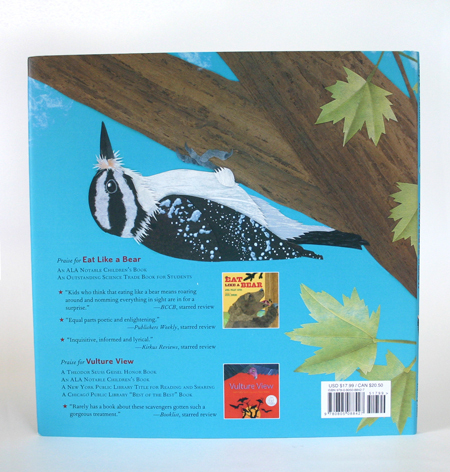 32 page, non-fiction picture book.